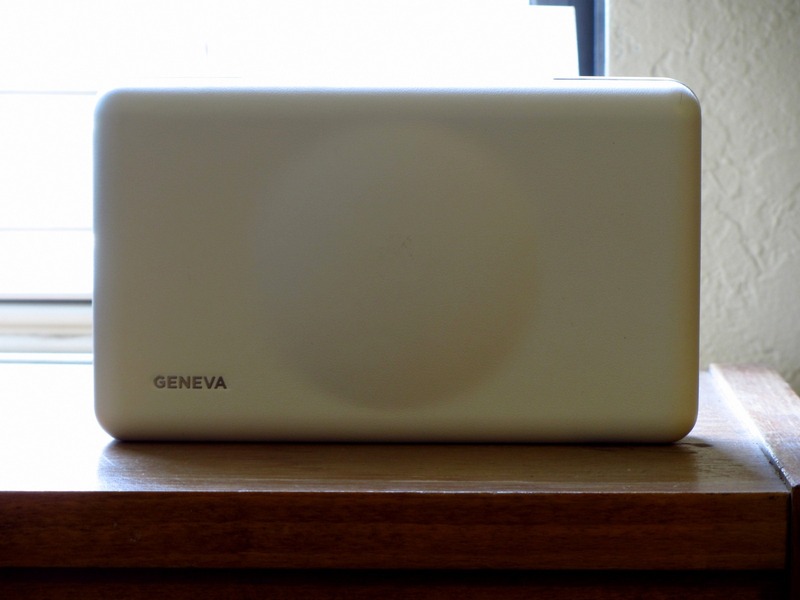 The portable Bluetooth speaker market is rapidly heating up, and one of our favorite designs in recent memory in the super-portable range was the Geneva Model XS. It's sleek, minimalistic, and so retro. 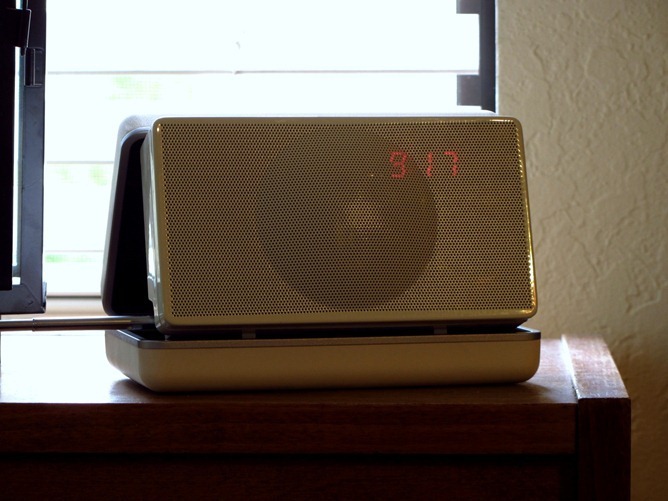 Unfortunately, one crippling design flaw (along with some strange control choices) means this $250, almost art-like speaker / clock-radio just doesn't work in the real world. The flaw? 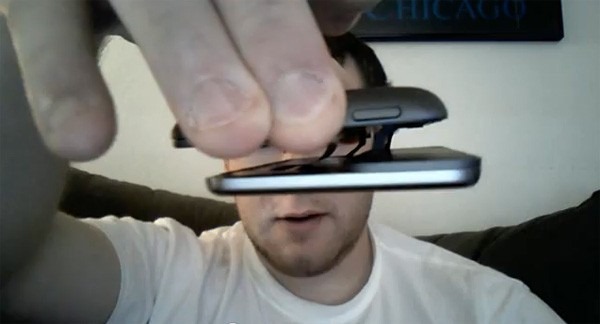 The hinge on the outer case is made of like, paper-thin plastic.